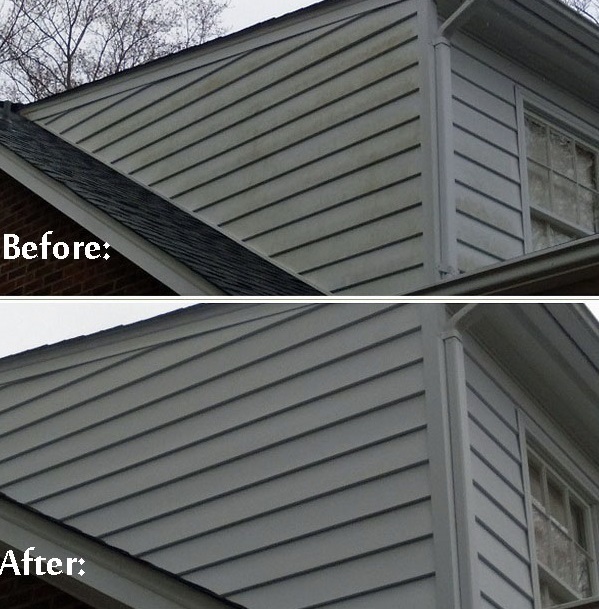 If you live in the Lake Norman area, in Huntersville, Cornelius, Mooresville or Denver, NC, then you can count on the local experts at Renew Crew of Charlotte to provide top-tier deck restoration services for your aging or mildew covered exterior surfaces. 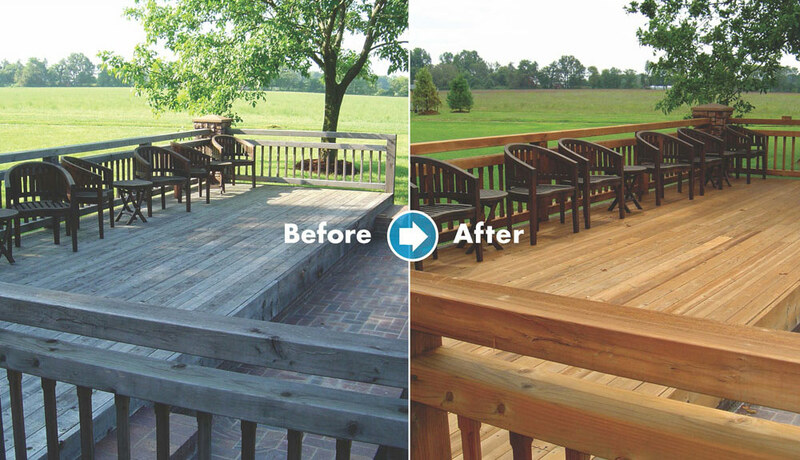 Our proprietary 3-step process will have your deck looking nearly brand new and will keep them looking that way. Your deck is probably one of the larger investments in your home. 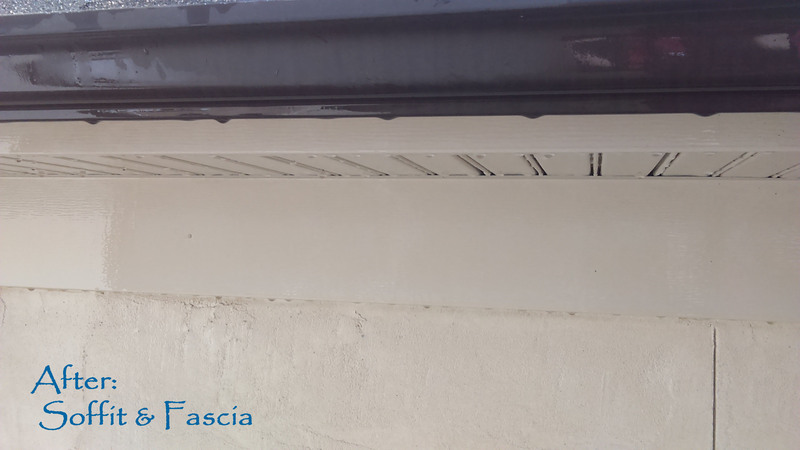 Why would you allow it to be damaged by repeated exposure to rain, dirt, foot traffic and UV rays? Thoroughly cleaning your deck, staining it and then sealing it will have your deck looking phenomenal and protect it from the elements. In fact, Renew Crew of Charlotte services the Lake Norman towns of Cornelius, Davidson, Denver NC, Huntersville & Mooresville. Whether it is the siding on your lakefront home, your dock, deck and every exterior surface in-between! Your dock and deck are just two examples of the incredible restoration services we provide. If your hardscapes are looking a little worn, then you can count on Renew Crew of Charlotte to completely revitalize them as well. 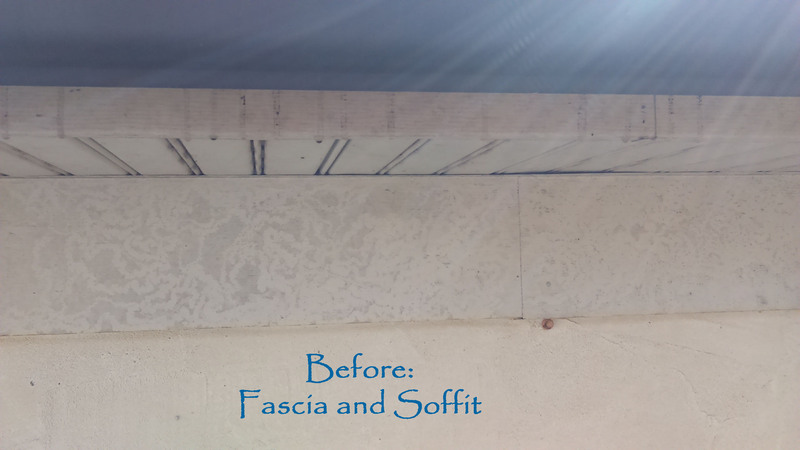 Our entire philosophy is centered around the fact that you don’t have to completely replace your exterior surfaces, you can call us and we will Renew them! To find out just how efficient a Renew Crew clean can be, call us today at 704-445-3210 or drop us an email at [email protected]. We look forward to hearing from you soon! Renew Crew is not in this area yet. Enter your information and we will notify you when it is. Interested in starting a Renew Crew franchise? Visit RenewCrewFranchise.com or call 800-722-4668. Complete the form below and we'll contact you with your free estimate. All fields are required. Thank you for contacting Renew Crew! A representative will contact you shortly. In the meantime, feel free to continue browsing our site.